The FatCap team consists of enthusiast reporters, photographers and movie-makers who busily support the artists in their exhibitions / cultural performances, by diffusing and carrying out a valuable visibility of their work. 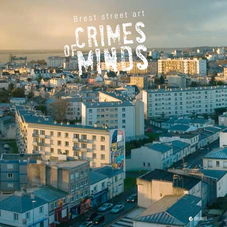 The website, with its .org & .com versions in French and English languages, is an essential supply for a permanent watch on what happens in the street art / graffiti sphere around the world since 1998, at a time when numeric did not exist yet. Since 2001 the platform has become a real interactive portal on which the artists can create their personal page, issue their pictures, movies, etc., with a high quality of view and contents, thanks to talented software developers and web designers. 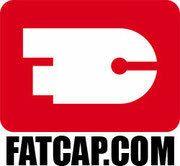 Today, with a million pages viewed per month, FatCap’s reputation is firmly established.